Innovate Finance, the independent industry body for UK Fintech, published its Women FinTech Powerlist. 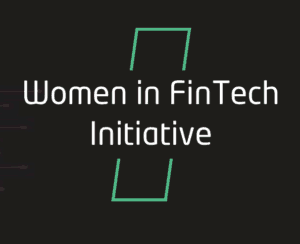 Launched in 2015, the Women in FinTech Powerlist has increasingly attracted a global audience, resulting in an unprecedented volume of applications and nominations this year from around the world. 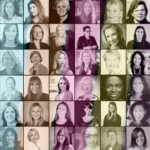 The 2018 iteration shines a spotlight on 150 women, across 7 categories, who have made a real impact over and above their day-to-day role in FinTech. 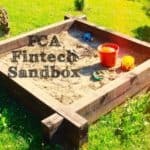 New categories were introduced this year to reflect the growing maturity of the FinTech ecosystem and to make it easier to scan for position-related role models. The categories are: Senior Leaders, Rising Stars, Technology Professionals, Investors, Policy Makers and Regulatory Experts, Marketers & Communicators and Financial & Professional Services. A select number of women were chosen for the ‘Stand Out 35’ — see details here— distinction by a panel of independent judges including Laura Citron, CEO at London & Partners, Ron Kalifa, Executive Board Director at Worldpay, Julia Streets, Founder and CEO at Streets Consulting, Ben Brabyn, Head of Level39, Ghela Boskovich, Founder at FemTech Global and Hephzi Pemberton, Founder and CEO at Equality Group. 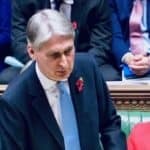 “It is vital that the sector doesn’t just pay lip service to inclusion and diversity. 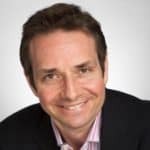 We must now be geared more towards action and ensuring change actually happens,” added Crosswell. 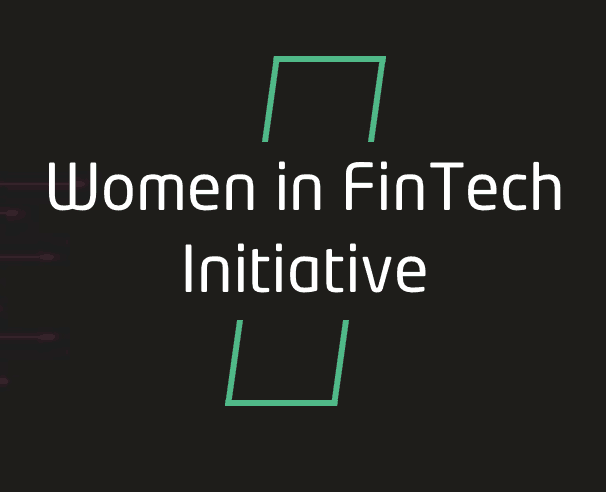 Innovate Finance called on the FinTech ecosystem to nominate and submit applications and received over 1,200 responses, highlighting that there is certainly no lack of female talent within the sector. Statistics for women in the FinTech sector remain bleak. 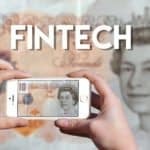 Women represent just under a third of total staff in the UK FinTech sector and female founders are still struggling to raise capital with an unconscious (or conscious) bias against women-led organisations. 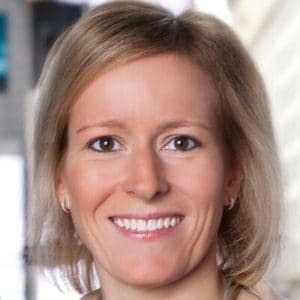 Innovate Finance’s Venture Capital Investment Report for 2018 showed that only three per cent of the $1.7 billion of VC FinTech investment in the UK went to firms with a female founder. 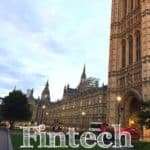 Crowdfund Insider reached out to Innovate Finance for further comments on this concerning issue. 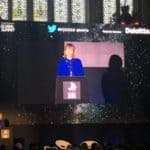 Women highlighted in the 2018 Women in FinTech Powerlist include representatives from various FinTech firms and major banking/professional services firms such as Allen & Overy, Accenture, BBVA, Barclays, Schroders, Transferwise, Monzo, Moola, OakNorth and Ovamba. 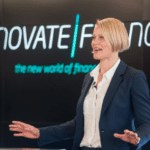 Innovate Fintech is looking for more women FinTech leaders on the stage during its Innovate Finance Global Summit, which brings together over 2000 of the world’s most influential innovators and leaders. 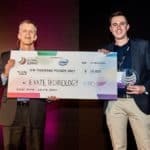 Innovate Finance is a not-for-profit whose mission is to accelerate the country’s leading position in the financial services sector by directly supporting the next generation of technology- led financial services innovators. 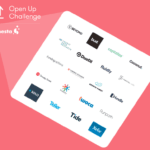 More than 200 global members have joined the Innovate Finance ecosystem to date, ranging from seed stage startups to global financial institutions and professional services firms. 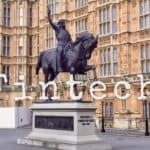 This entry was posted in Blockchain & Digital Currency, Fintech, General News, Global, Investment Platforms and Marketplaces and tagged charlotte crosswell, fintech, innovate finance, laura citron, powerlist, women, women in leadership. Bookmark the permalink.